As an artist, one of my main tasks is to ask questions. Yes, art is about the subjective expression of emotions and experience, but it is just as much about objectively finding facts and representing the current state of affairs in the time and climate that we live in. I ask questions. A lot of them. Especially about the way that we interact with our environment – whether this be our social, urban or natural environment. I ask questions about the way we are living, conducting our work and using resources available to us. I ask questions about where our food comes from, our water flows from, and how our electricity is generated. 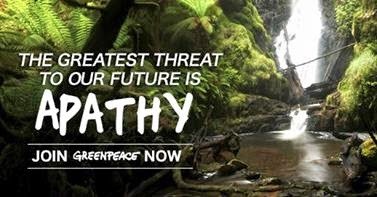 Those who know me well, know how passionate I am about nature conservation and how eagerly I support the work of Greenpeace, WWF and 350.org. Some people may think that I do this blindly. I don’t. I repeatedly ask questions and source my information from a variety of sources. And when assimilating all the information, and doing the maths, I always arrive at the same answers. Historically corporations and governments have been joining hands and heads to make profits at the cost of the environment and the people living around affected areas. And when they are caught out, or asked to take responsibility for the damage they inflict, they act swiftly – sowing seeds of doubt about the truth of the allegations, silencing whistle blowers and journalists through various tactics, and shoving as much as they can under any rug that they can find. The oil spills in the Niger and the Gulf of Mexico are two devastating disasters that has been downplayed very cleverly through expensive and well-driven media campaigns. The impact will be felt generations ahead, if not for the next two thousand years, but nobody is being held accountable. 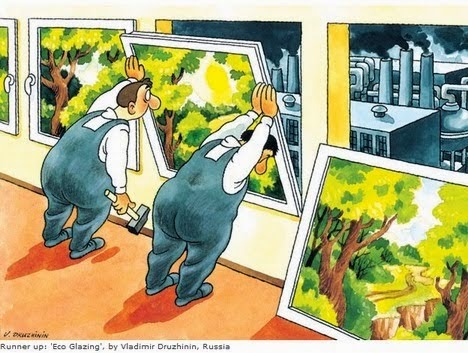 Have you ever stopped to think about what climate scientists, environmental activists, whistle blowers, and other ‘greenies’ have to gain from ‘pushing their agenda’? They stand to gain a healthy environment, they stand to gain knowing that they have done their job in conserving our resources so future generations can enjoy the quality of life that we are having, or better. Most of the time the people who win battles for the earth die without any recognition or fame for the hard work they do. 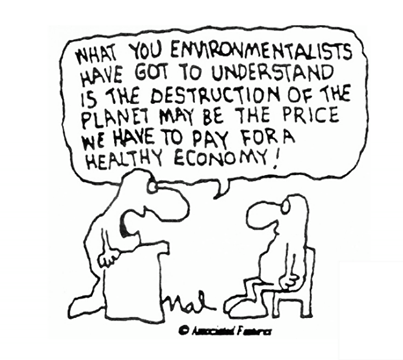 Environmental organizations do not make profits, the little money they get are spent on the costs of doing their work and surviving as individuals, just like any of us. Have you thought about this? The corporations, however, including the government, stand to gain A LOT, however, by denying their responsibility for cutting carbon, investing in sustainable development and supporting self-sustaining communities. The government is a corporation, remember – they deliver services to us, the tax payers or clients, and they have products, such as the natural resources of our country that they sell to other countries. The enormous global corporations such as gas companies make money from fossil fuels – and now shale gases obtained through hydraulic fracturing. Profits drive the vision and mission of the big corporations and governments, and I am not fooled by their propaganda and distraction tactics. Remember how people in our country had to fight for the right to vote, for equal rights; how women had to fight for their rights? It’s time we fight for our human right to have healthy air to breathe, and clean water flowing in our rivers. Do you know that Eskom, as well as Sasol, Total, Engen, ArcelorMittal and Northam Platinum has applied for the postponement (and and effectively exemption) from complying with the Department of Environment Affairs’ Air Quality Act, because of the cost of applying technology to curb pollution? 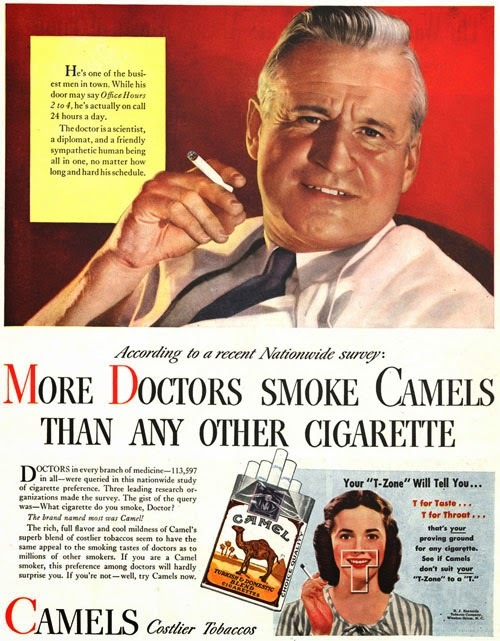 Do you remember the advertising to convince people it’s perfectly fine and healthy to smoke cigarettes? Yes, I get emotional and angry. Yes, I even seem to get irrational and unrelenting. 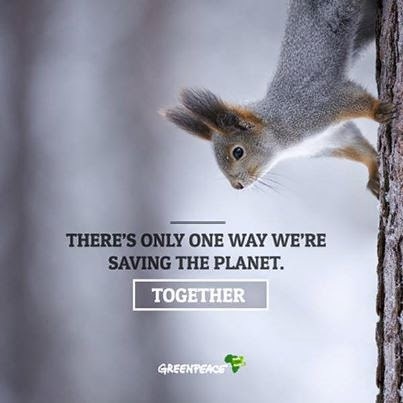 But we cannot idly sit back and wait for things to get better, because they won’t, unless we stand together and demand better solutions from our governments and the corporations. With the elections coming up, I dare you to raise your voice and demand a better life ahead. I dare you to step out of apathy and into the light of the truth that you can feel bursting from your heart. I dare you to claim the life that you and your family deserve. A healthy, inspired life, that is sustainable and in harmony with other people, with animals, and with our natural environment. There are SO many solutions, the people who are making all the money are just denying it, distracting you from it, or blatantly hiding these solutions from us. As humans we are resourceful, intelligent, and the technology has advanced incredibly in a very short time, wake up and demand real GOOD change.